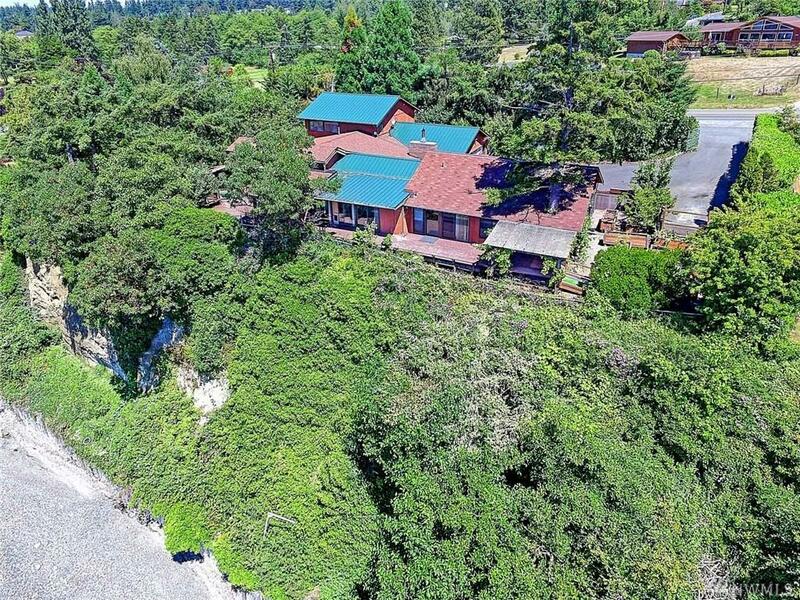 NW Craftsman rich in history and treasure. 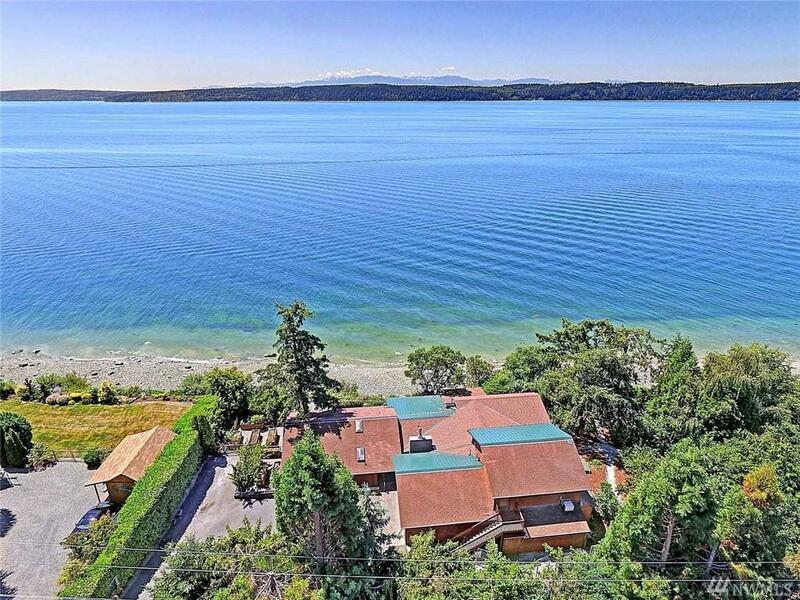 Built in 1957, this Westside Waterfront Estate is a landmark & is a known for its prime, location and beach access. 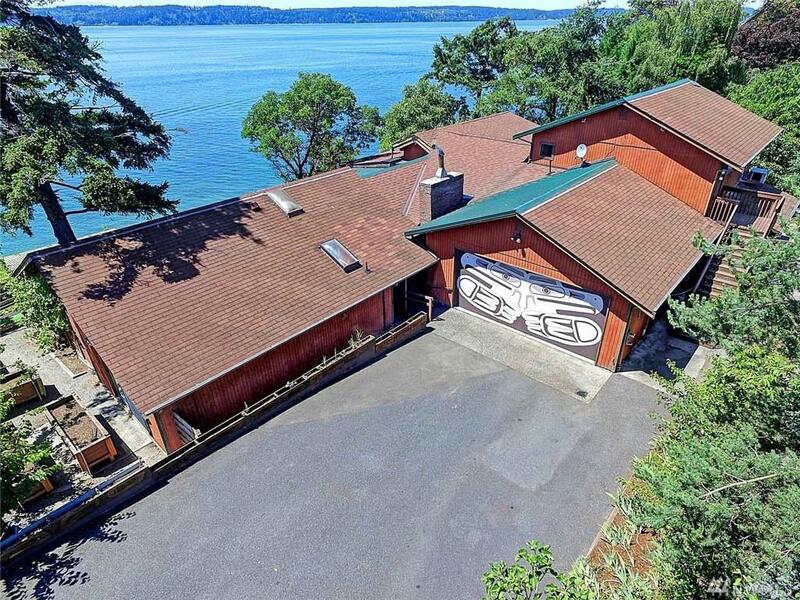 The elaborate, integrated Native American Art was created by the second owner in paint, metal and wood carvings. 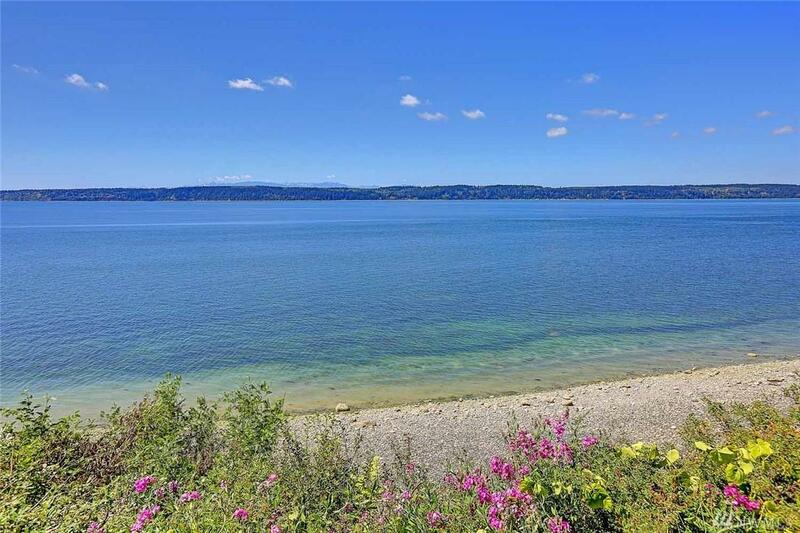 Enormous views showcase the Saratoga Passage, Whidbey Island & The Olympic Mountains. Its slate entry floors, original wood lined ceilings, gardens and more are waiting to be restored to all their original splendor and grandeur!